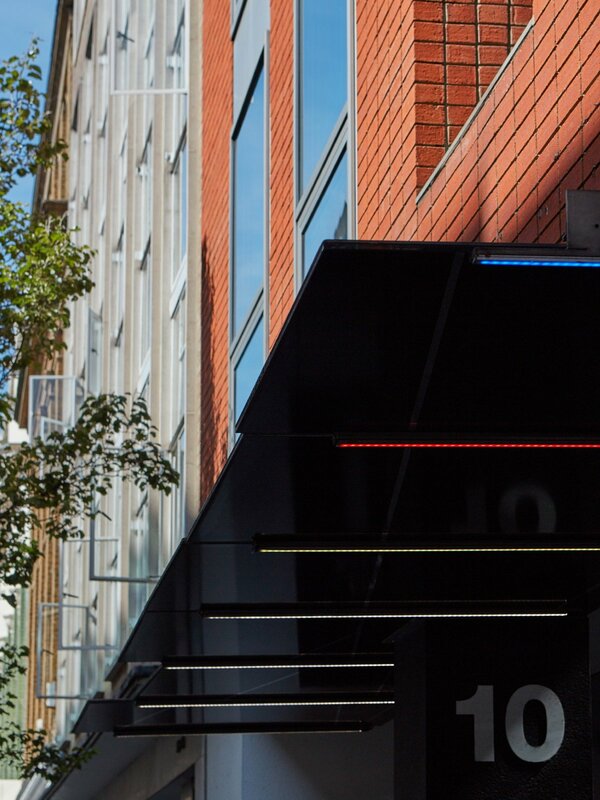 Acquired by Endurance Land and GE Real Estate, 10 Great Pulteney Street occupies a rectangular site with a prominent frontage on the eastern side of Great Pulteney Street and a secondary frontage at the rear to Lexington Street. 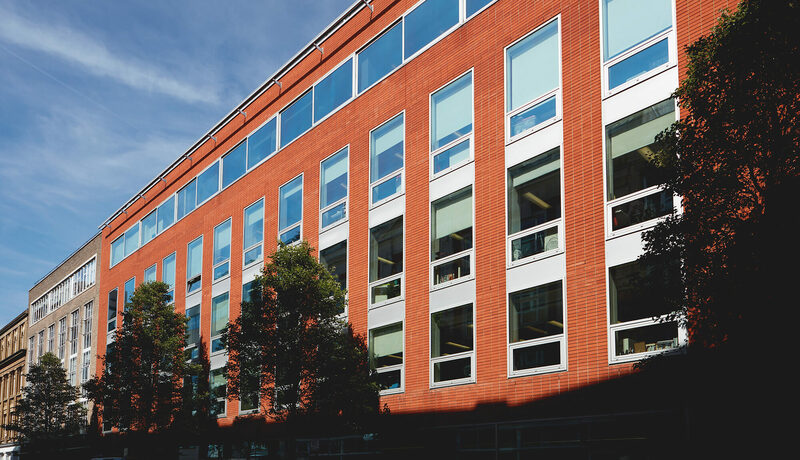 This prominent, attractive building, provides 47,044 sq ft of high quality office accommodation over Lower Ground Floor, Ground and five upper floors. 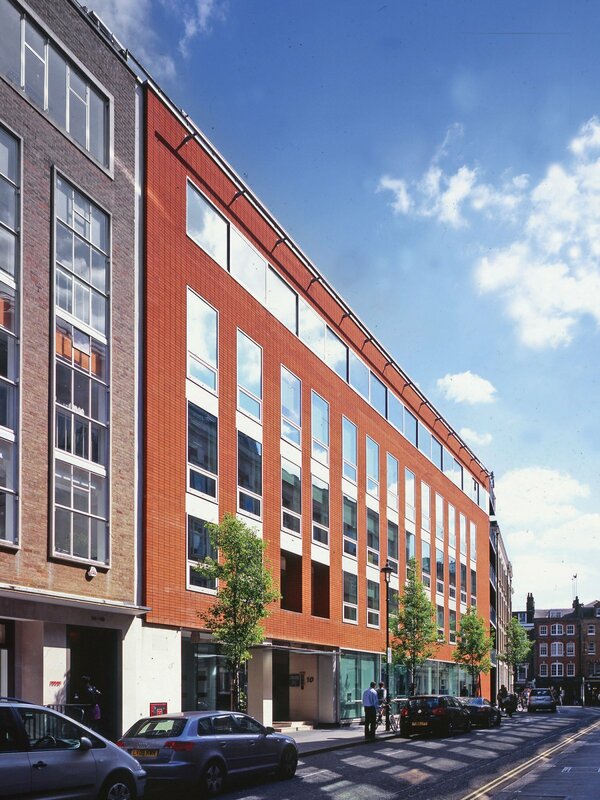 The property was acquired and refurbished to gain exposure to the West End market in line with Endurance Land’s strategy of seeking opportunities with future rental growth potential and to capitalise on lack of grade A corporate space in this location. 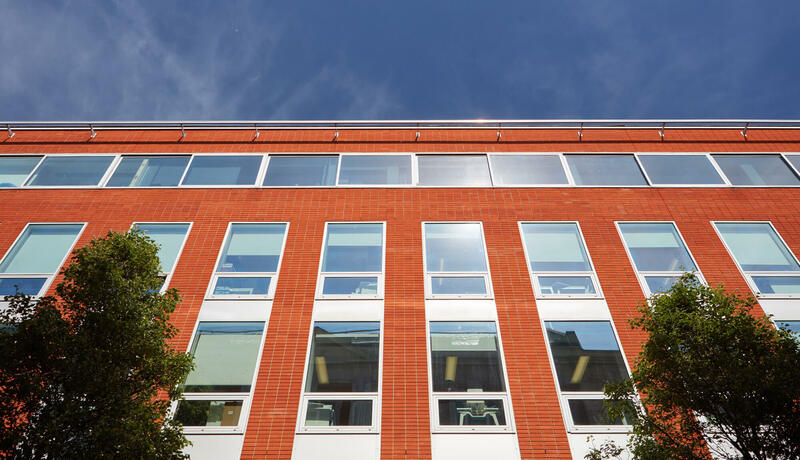 The building is of concrete and steel framed construction with brick facades and includes a roof terrace at 5th floor level along with 24 secure car parking spaces at basement level with access from Lexington Street.